Row Row Row Your Boat | Kids Video Song with FREE Lyrics & Activities! we’ll be home for tea. home for tea at four. Sing the song as a round. 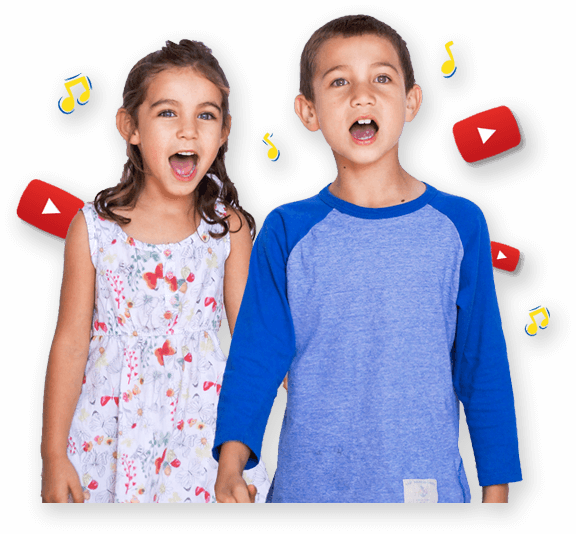 Divide children into two groups - first half of the group sings the song, the other half of the group start singing when the first group start the 2nd line. Construct your own boat out of cardboard. Explore different "row boat" movements. Build up a dance vocabulary relating to movement e.g. flowing, floating, forward, backward, swaying etc.